Boobies - Galapagos, Ecuador. 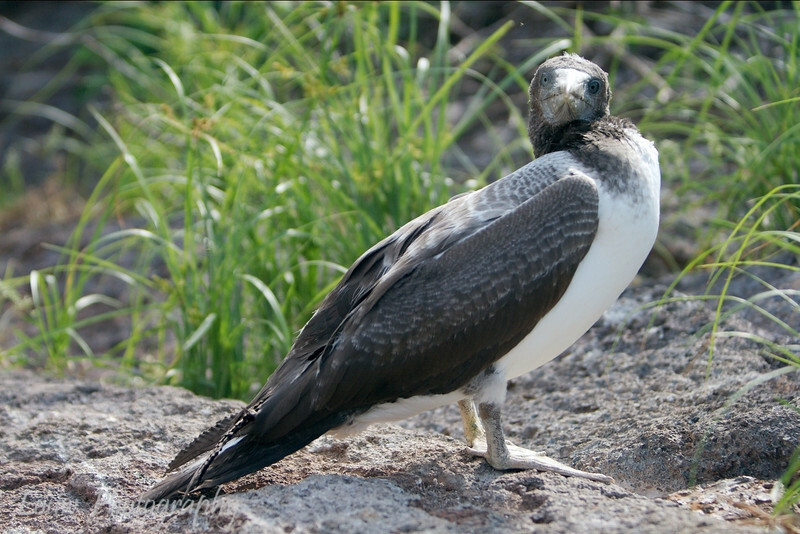 These booby photos were taken during our Galapagos trip in 2008. The blue-footed boobies tend to get the most attention as a Galapagos icon, but we found the red-footed boobies to be the most beautiful.